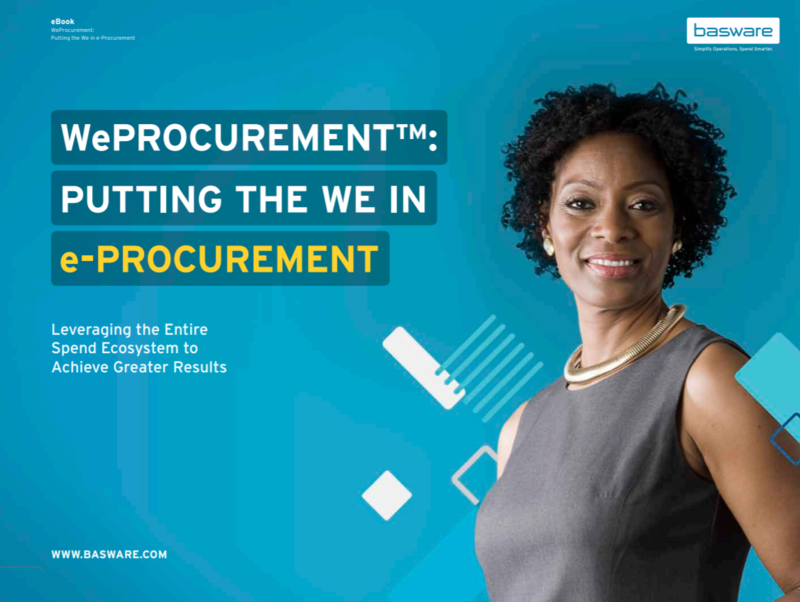 Implement an enterprise-wide approach to procurement software and achieve double the savings of a traditional solution. What is key to the success of any e-Procurement project? User adoption. Everyone in the organization has to use the solution to request and process the goods and services they need to do their jobs. How can optimum user adoption be achieved? Employ a collaborative e-procurement approach and implement a system that fits into how people already work. Offer the easiest way to buy and approve with intuitive and customizable workflows. Why does the collaborative approach work? Users will usually only use the e-procurement system because they want to. This collaborative approach to e-Procurement helps them to understand the wider effects of their spending within the organization.